I'm glad you've found this blog - hopefully it is the first step in finding what you're looking for with regards to health and well-being. 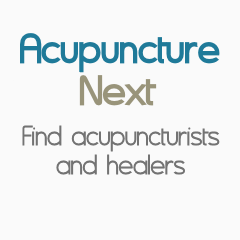 I am an acupuncturist in Tucson, Arizona, specializing in the treatment of pain, and I am here to be of service. If you need help with a pain or other issue, you can contact me at , where you can also find more information and articles on myself and acupuncture in general. I am always happy to answer questions by phone or email, as provided on the site.